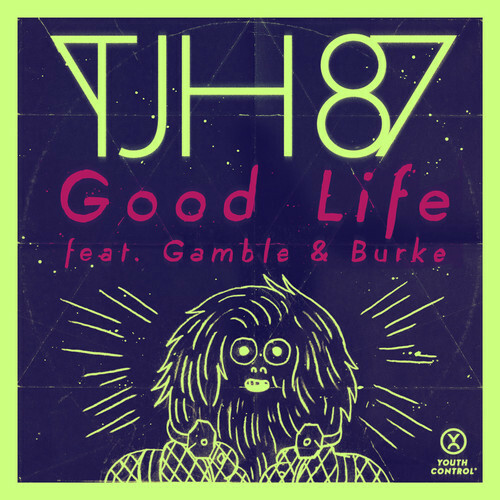 Following on from the innovative video for TJH87‘s ‘Good Life‘ Feat. 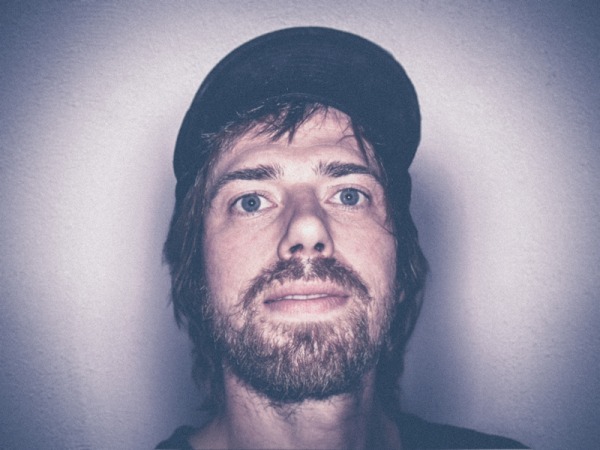 Gamble & Burke, is Youth Control‘s next release; ‘Apart In Love’ by Finnish producer Roisto. An electronic creature by nature, Roisto hides away in the dark forests of northernmost Finland. Despite Roisto meaning ‘villain’ in Finnish, the only evil deed carried out by this producer is creating his own stylist brand of disco in his studio and taking inspiration from old analog synths, tape machines, and 12” disco records. You wouldn’t be blamed for thinking Roisto hails from France. ‘Apart In Love’ is so nu-disco, it conjures up images of a younger Daft Punk dancing in the streets of Paris with Chromeo and Chic as backing dancers. Pre-order the EP on iTunes here.